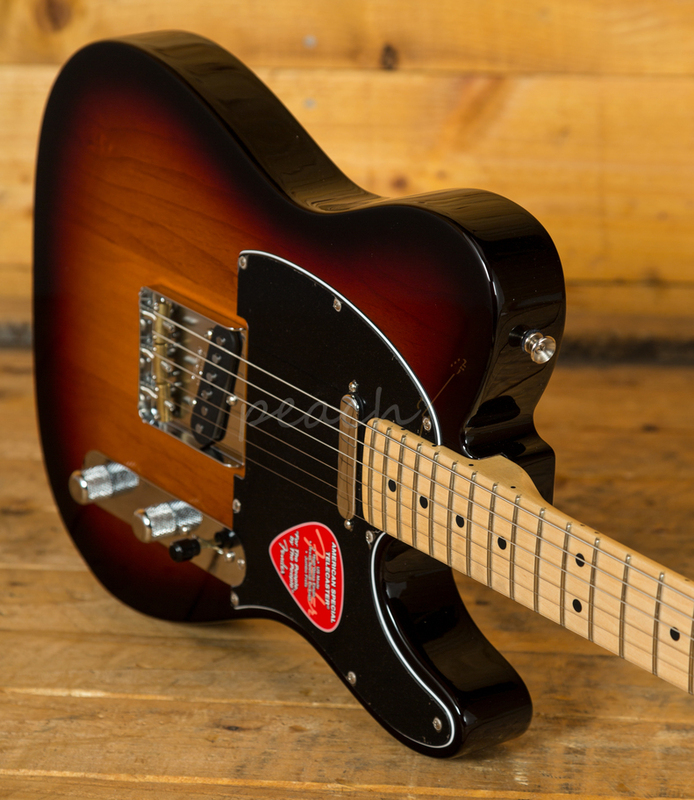 The Fender American Special series of guitars are designed to put genuine Fender quality into the hands of players at all levels. 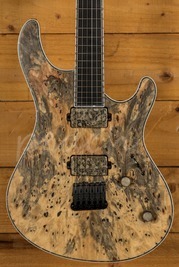 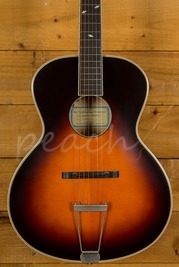 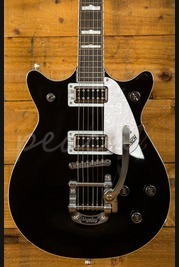 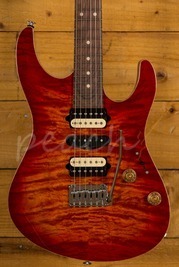 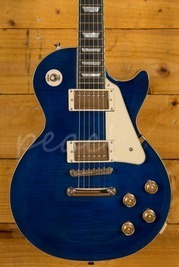 A real genuine USA guitar for less than £1000! 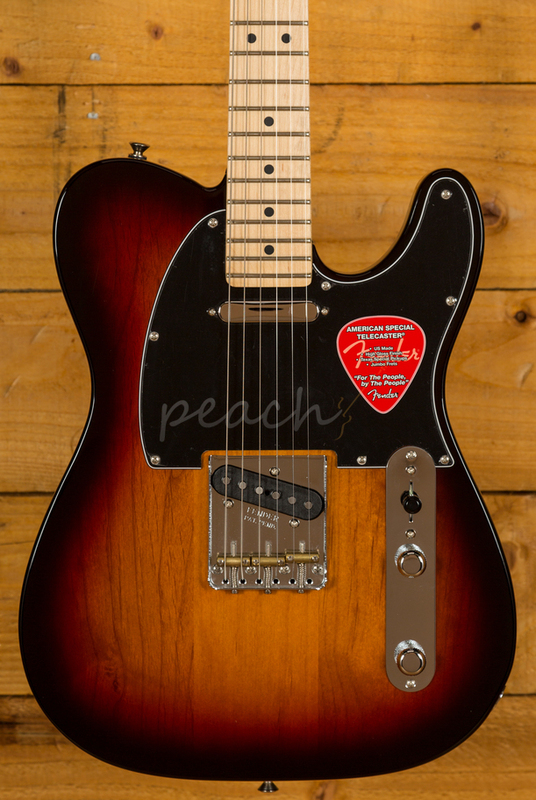 This guitar has a superb spec and has genuine classic Tele tone but with modern playability. The pickups are a punchy sounding set of Texas Specials. 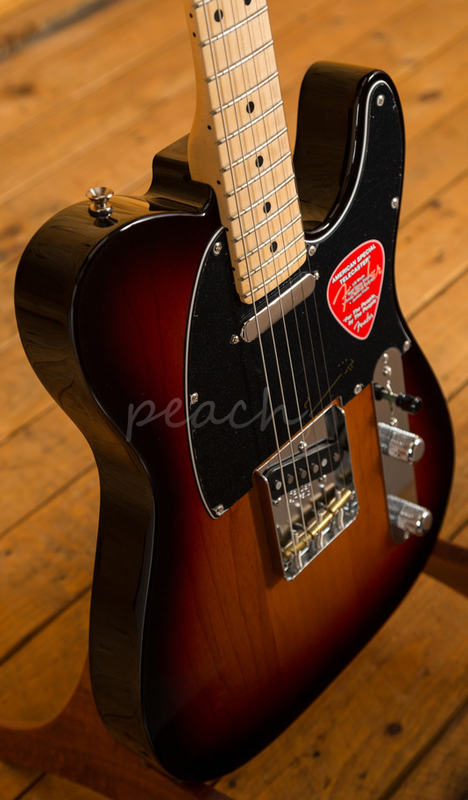 These pickups combined with 3 brass saddles in the bridge ensures you'll nail all the classic Tele tones. 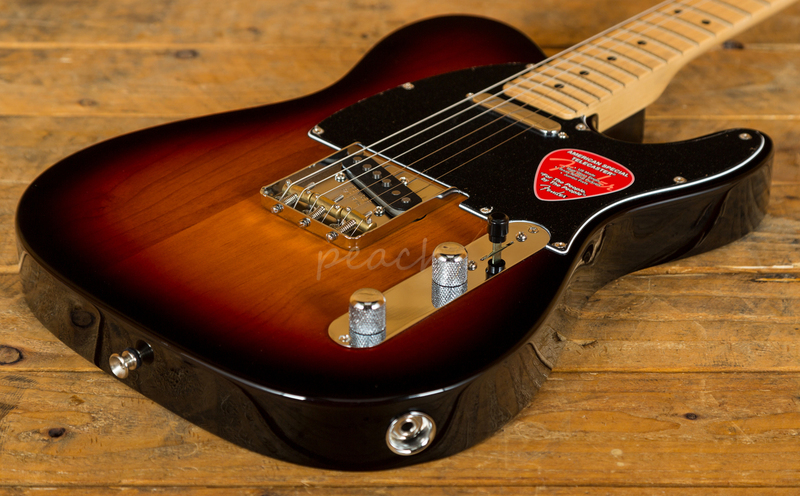 The action is slick and low, courtesy of the 9.5" radius and Medium Jumbo frets. 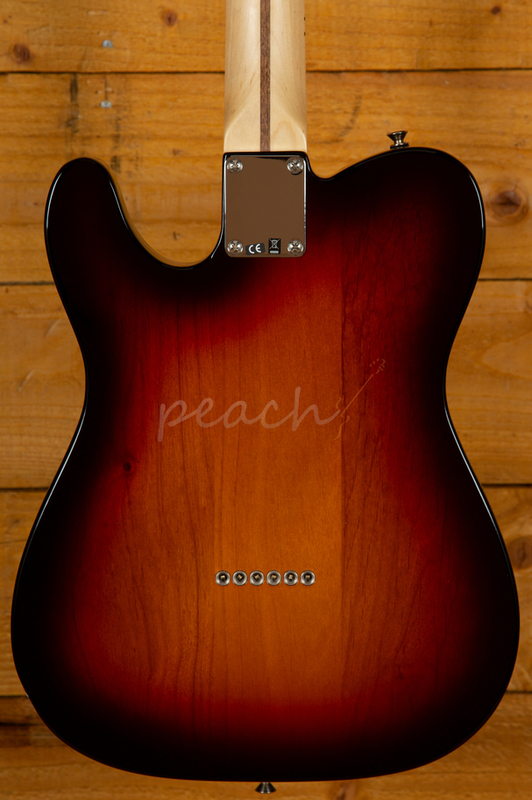 Ships with a deluxe Fender gigbag.